This is a versatile flooring option that is often overlooked by people. These mats have plenty of applications in industrial, commercial and household flooring. Kapoor Oil Mills is notable among the leading Hollow Mats Manufacturers In India. Our rubber mats are rising in popularity for both commercial and household settings and there are many good reasons for it. The safety and comfort of these mats offer is unmatched in the market. Commercial settings see a lot of foot traffic and the durability of these mats is ideal for such places. They come in different sizes and patterns to satisfy the different needs of clients. Resilience - Standing for long hours can be tiring and injurious. These mats provide needed cushioning to reduce foot injury and fatigue. Safety - They add safety to any facility. They usually have great grip to prevent slipping and provide protection from any mishap. Easy To Maintain - People have a misconception that these mats are high-maintenance, but the reality is different. You don’t need to do much to maintain their quality. 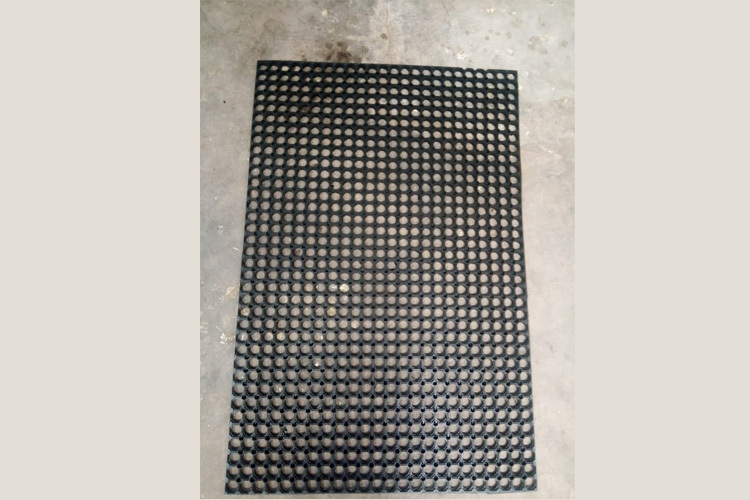 Rubber Hollow Mats can be widely used for plenty of purposes such as commercial, industrial and household flooring. The major benefit of using the mentioned range of mats is to render safety as these offer anti-slip and stable surfaces for preventing fall accidents. In commercial applications, this range can be used to provide durable flooring solution that lasts for several years. These mats are best to be used as playground flooring for offering safer surfaces for kids to play. Rubber Hollow Mats are an excellent choice for wet areas like boundary of swimming pools and shower areas, as they provide anti-slip surface and prevents accidents. Looking for Rubber Hollow Mat Exporters and Suppliers In India? We are the best in the market. 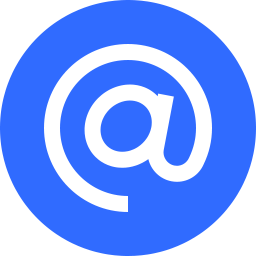 Get in touch with us to discuss your requirements.